- This image is provided under the terms and conditions applied by ibjennyjenny. You are solely responsible for complying with any ibjennyjenny terms and conditions. 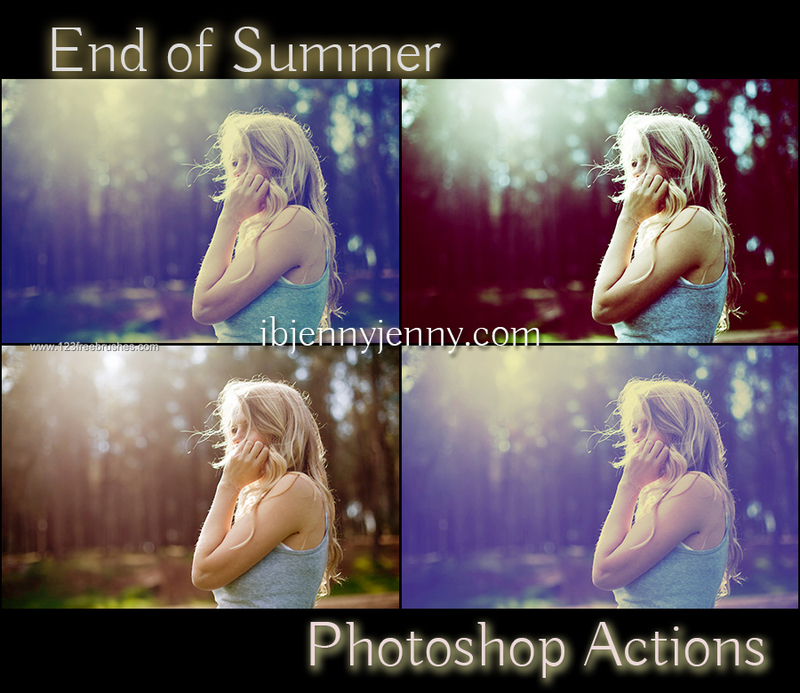 Free End Of Summer Photoshop Actions.